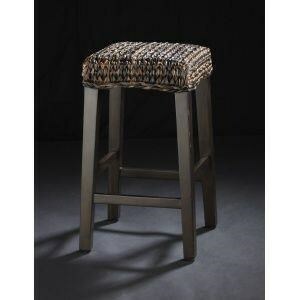 Add this counter height stool to your eat-in kitchen or home bar for a touch of tropical style. A woven abaca seat gives the stool its distinctly tropical flair, while clean lines and tapered mahogany legs keep the look refined. A Dark Walnut finish completes the stool, the rich tone pairing beautifully with the natural color of the abaca. The Avalon Counter Stool by C.S. Wo & Sons at C. S. Wo & Sons Hawaii in the Hawaii, Honolulu, Oahu, Hawaiian Islands, Waikiki, Diamond Head, East Honolulu area. Product availability may vary. Contact us for the most current availability on this product. Characterized by woven Abaca detail, the Avalon collection has a natural, organic look and feel. A Dark Walnut finish over mahogany woods gives each item a rich, sophisticated tone. Clean lines ensure that the woven detailing is the focal point of each piece, for a comfortably sophisticated tropical style. 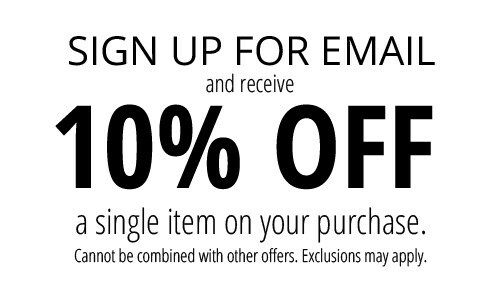 The Avalon collection is a great option if you are looking for Tropical furniture in the Hawaii, Honolulu, Oahu, Hawaiian Islands, Waikiki, Diamond Head, East Honolulu area. Browse other items in the Avalon collection from C. S. Wo & Sons Hawaii in the Hawaii, Honolulu, Oahu, Hawaiian Islands, Waikiki, Diamond Head, East Honolulu area.